Yep. Joining our Slack channel costs absolutely nothing. Do I get assigned an individual mentor? 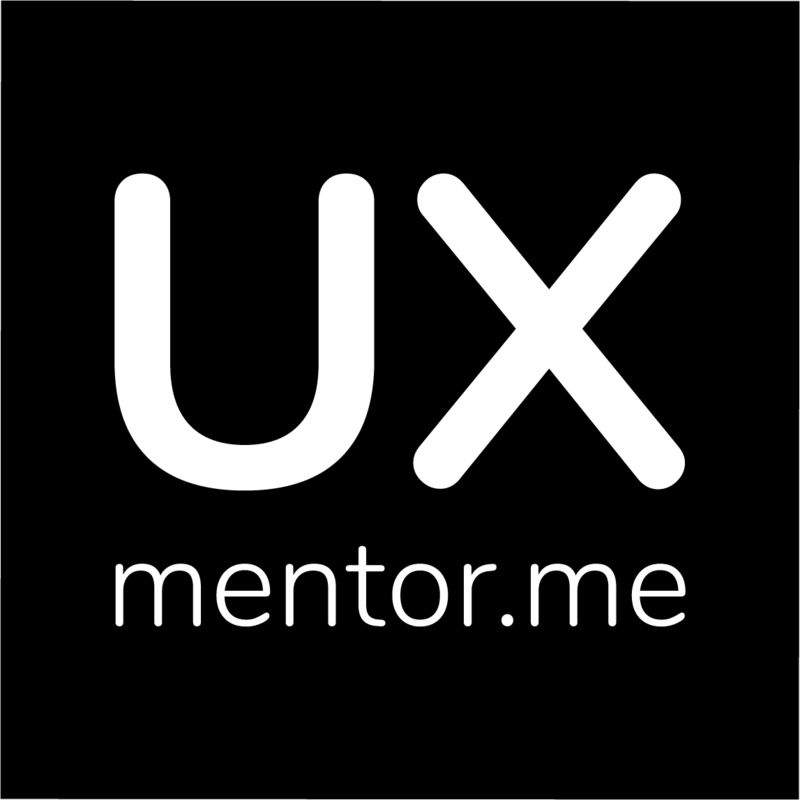 No – your questions can be answered by any of the UX mentors. We believe this gives you a wider range of viewpoints. Can I ask mentors things privately? We would encourage you to post your questions in the main channel, this way everyone can learn from the responses. It’s entirely up to you. You are free to leave at any time, although we hope you don’t! Can you give me feedback on my UX portfolio or CV (resume)? Unfortunately at the moment we can’t review individual portfolios and CVs. This is something we are looking to add in the future – watch this space! What ways can I access the Slack channel? You can access the Slack channel via desktop, mobile and tablet using the free Slack apps. These are fully mentored projects where we take you through a process to research and design actual products and services for the community itself. The key difference from a normal course is we will teach you how to adapt when things don’t go according to the textbooks!